Gabrielle Union (“Being Mary Jane”) will serve as the program’s host. 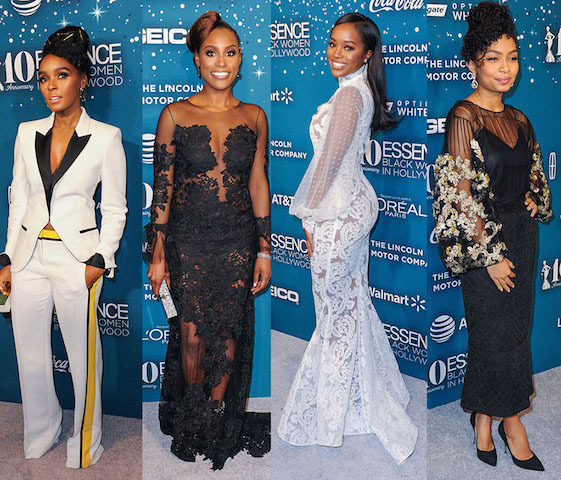 The 10th anniversary of Time Inc.’s Essence “Black Women in Hollywood Awards,” will air as a primetime television event on Sunday, March 5 at 10 p.m. ET/PT on OWN. For the past decade, the star-studded celebration has been at the forefront of spotlighting Hollywood’s most creative and accomplished African-American female visionaries both in front of the camera and behind the scenes. This annual event usually takes place a few days before the Oscars and drew several celebrities from all facets of entertainment from Viola Davis, Common, Tracee Ellis Ross to Tina Knowles-Lawson. Airing for the third year on OWN, the celebration will honor Hollywood’s “Next Generation,” young women who are excelling and elevating their crafts. 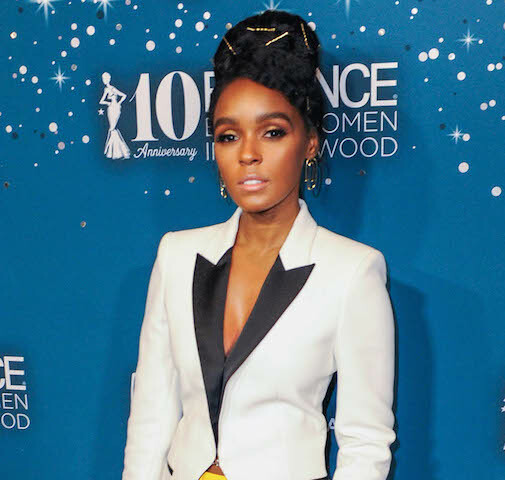 Janelle Monáe (“Hidden Figures,” “Moonlight”) will receive the Breakthrough Award; Actress/writer/producer Issa Rae (“Insecure”) is slated to receive the Vanguard Award; the Lincoln Shining Star Award recipient is actress Aja Naomi King (“How to Get Away with Murder”) while the young actress Yara Shahidi (“Black-ish) will receive the Generation Next Award. Gabrielle Union (“Being Mary Jane”) served as the host of the event ,which was recently taped at the Wilshire Hotel in Beverly Hills, California while Britain’s Cynthia Erivo performed.